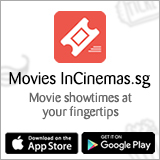 InC - Hyun Bin, Jang Dong Gun and Director Kim Sung Hoon to Promote ‘Rampant’ in Singapore! Home / Everything Else: Article / Hyun Bin, Jang Dong Gun and Director Kim Sung Hoon to Promote ‘Rampant’ in Singapore! Hyun Bin, Jang Dong Gun and Director Kim Sung Hoon to Promote ‘Rampant’ in Singapore! Korean leading actors Hyun Bin and Jang Dong-Gun, together with director Kim Sung-Hoon are heading to Singapore on the 30th of October to promote their upcoming zombie blockbuster, ‘Rampant’! This will be their first and only international junket promotion outside of Korea. Fans of the movie and actors will be able to meet the stars at a public meet-and-greet event. Details for the event will be released at a later date. 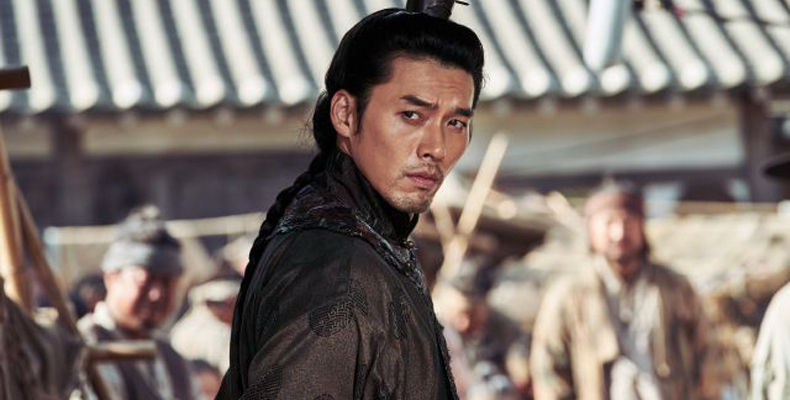 Rampant is Hyun Bin’s fourth movie in less than two years. His latest films include ‘The Negotiation’ where he stars alongside Son Ye Jin in the crime-action movie. Jang Dong Gun came to Singapore in 2005 for THE PROMISE (movie), and his recent projects include SUITS (TV) and SEVEN YEARS OF NIGHT (movie), both released earlier this year. Rampant is set in the Joseon era with the zombie genre elements, tells the story about the undead demons that are rampant in Joseon. With his home country on the verge of collapse, Prince Ganglim (Hyun Bin) returns to Joseon, only to be greeted with peasants who seem to be infected with a mysterious virus. He is forced to kill his own people alongside Baron Park (Jo Woo-jin) and his men, and he unwillingly joins their crusade to eliminate all the demons before they reach the royal palace. Meanwhile, Minister of War Kim Ja-joon (Jang Dong-gun) has his eyes set on the throne and uses his authority and influence to gather enough support to dethrone the king and uses the virus to create chaos in the palace. Rampant opens InCinemas 1 November 2018! The Lingering - 15 pairs of Preview Screening Tickets to be won!